All races start and finish at Springbank Gardens. All 1/2 marathon and 10K runners will proceed North/East along the river until they reach the turnaround in Gibbons Park (1/2M), and Harris Park (10K) returning to Springbank Gardens on the same route (where the 10K finishes and the 1/2M continues West). 1/2M runners continue West from Springbank Gardens, along the river into Springbank Park making a loop down past the dam and around the west end of Springbank Park, back to the roadway along the river following the same return route back East to Springbank Gardens. 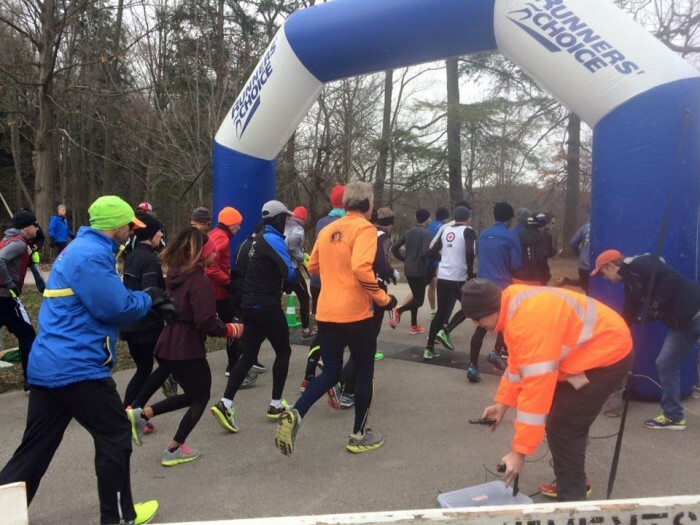 5K and 2.5K runners will head out along the path toward Springbank Park to their respective turnarounds and come back to the finish at Springbank gardens. Junior 1K runners will head up into the Civic garden complex make a loop and come back to the finish. 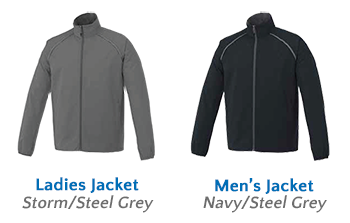 Men’s and Ladies samples will be at Runners Choice for you to try on in the new year !